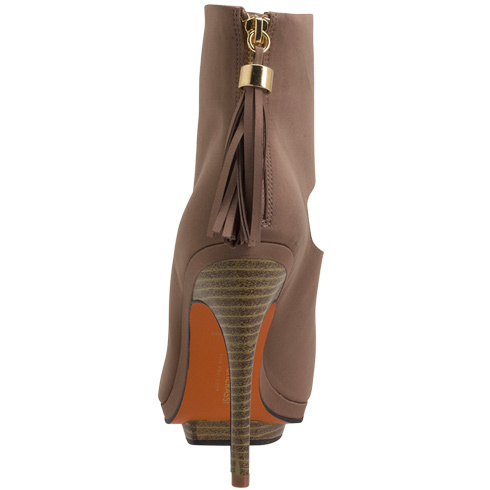 That there is no way in h*ll that these sleek chic booties are from . . . .